I was asked to create merchandise for the 2013 World Cycling Championships, which for the first time in it's history will be taking place in the united states, here in Louisville, KY. The graphic was for apparel and prints, so it needed to be fairly bold and simple. 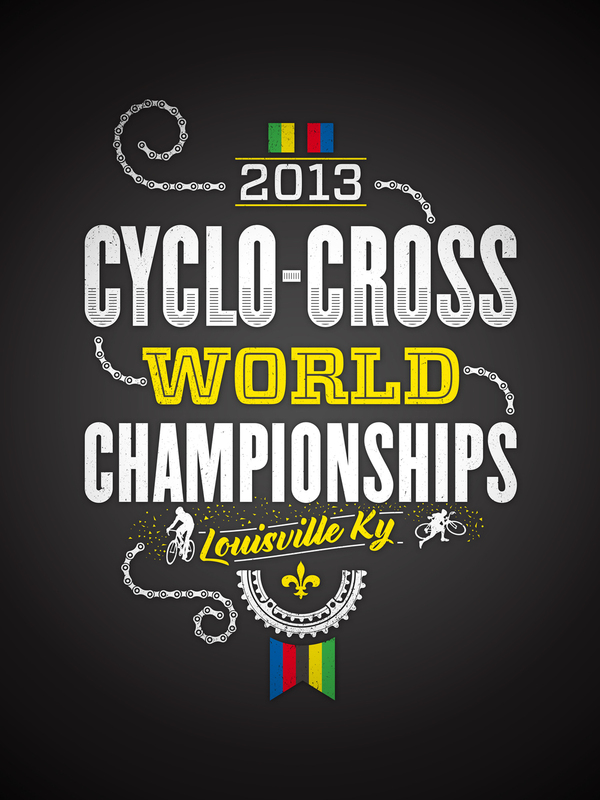 Be sure to visit Louisville2013.com for more info and events.